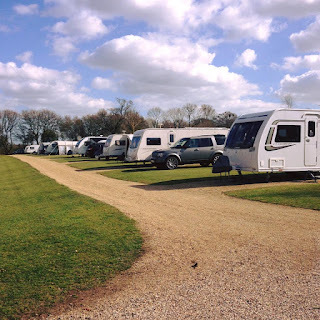 Homestead Lake Park in Weeley, Clacton-on-Sea in Essex, offers wonderful campsite accommodation next to a fishing lake in glorious countryside. This superb campsite has 50 fully serviced hard standing pitches for touring caravans, folding caravans, trailer tents and motorhomes (including RVs). A limited number of pitches are suitable for tents. The campsite also benefits from having a cabin cafe for guests to use. Situated within homestead caravans retail showground, the cafe offers hot and cold drinks and an appetising menu. 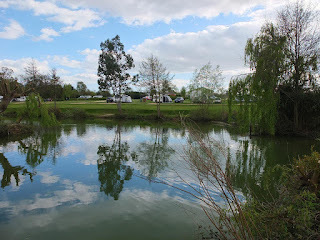 Homestead Lake Park revolves round a central coarse fishing lake stocked with good sized carp, perch, tench and roach. 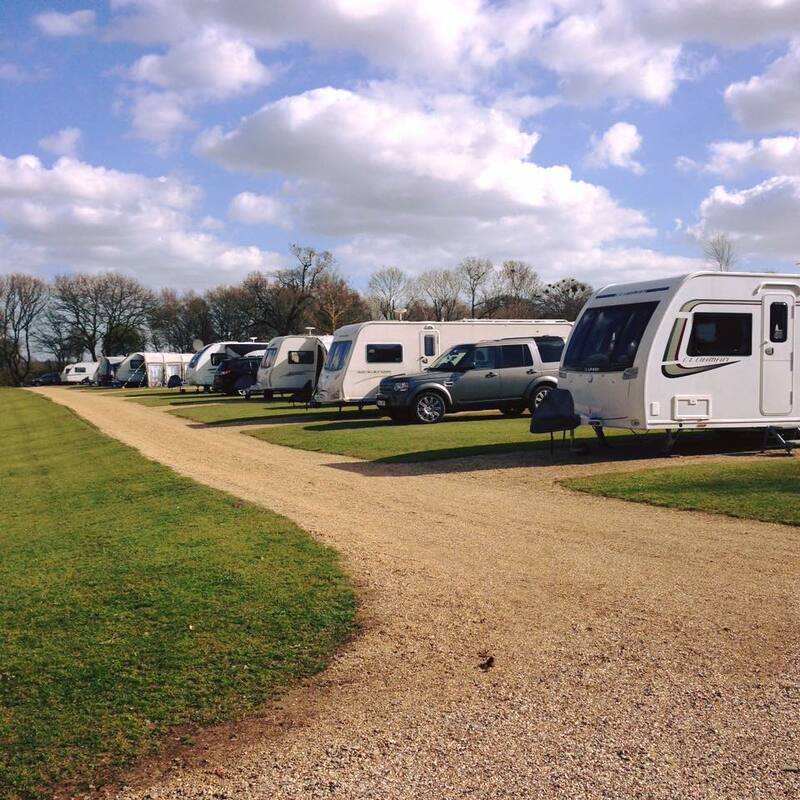 Homestead Lake Park is located in Weeley, in the heart of the Tendring District, just a stone’s throw away from many exciting places to visit. Within 10 miles are the towns of Colchester, Harwich and Dovercourt and we are well situated for a visit to the breathtaking beauty of Dedham and Flatford, the heart of Constable Country. There are also many clean, soft and sandy beaches to explore; the Essex Sunshine Coast has a wide variety of delights to offer its many visitors. With the beautiful Stour Valley to the North and the River Colne to the South, the area is full of history, quaint villages, rivers and creeks, unspoiled coast and famous countryside.